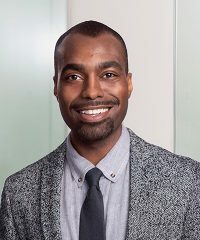 Jerome Davis, Executive Assistant, joined Falcon in April 2019. Prior to joining Falcon, Jerome served as an Executive Assistant at the W2O Group. Jerome studied Print Journalism at Howard University in Washington, DC.